The large, loving Turner family has lived in the same Detroit house for 50 years. In 2008, Francis,the father has died, Viola, the mother is dying, and eldest son Cha-Cha is still haunted by an encounter he had with a ghost as a teenager. 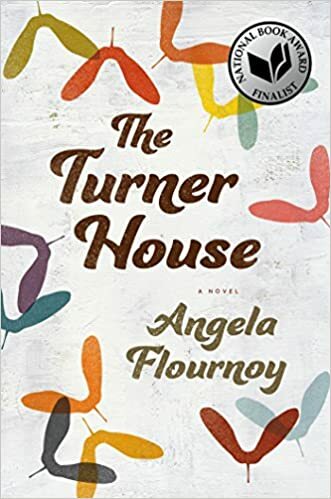 In this debut novel, Flournoy presents a rich history of Detroit as well as rural Arkansas. She moves the story back and forth in time, exploring the lives of the family members, to finally uncover the secret behind Cha-Cha’s otherworldly experience. The complex story never flags, and the finely drawn characters will stick with you for a long time.